There is also a programme filled with interesting seminars, at which you will learn more about smart lighting, horticulture LED lighting, UV LED, wireless operating systems, street lighting, lighting for industrial design, light fixtures and much more. At our booth we will gladly tell you more about our customized capabilities in OEM LED-engines, boards, ODM LED-fixtures and assembly, electronics and special projects. We will also give you an impression of our brand new Smart Factory and SMT line from ASM Assembly Systems. We will talk to you about our Amsterdam Streetcolor Project and other recent LED lighting and electronics projects. Visitors can also experience the countless solutions RENA has in store with our new LED Demo Kit. We kindly invite you to visit our booth! Click here for an overview of the seminar programme. 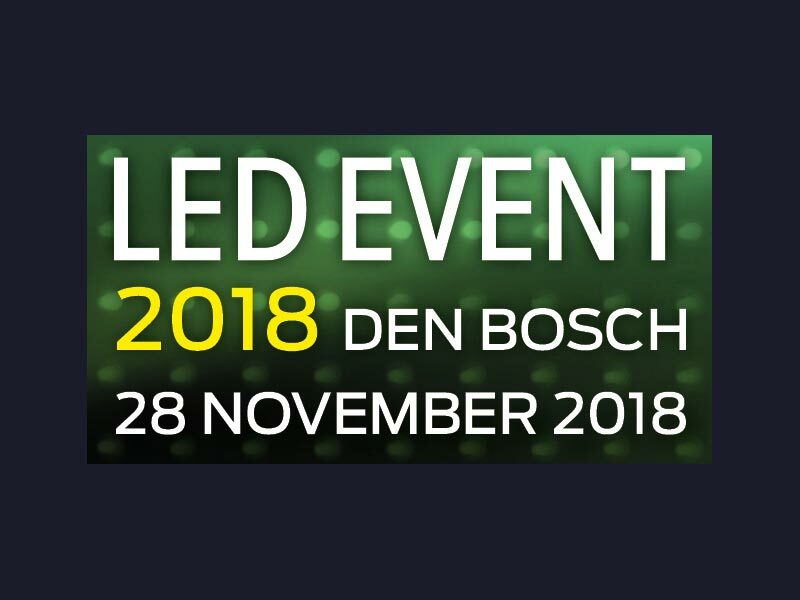 Click here to register for the LED Event 2018 free of charge.